Laravel is a powerful MVC PHP framework, designed for developers who need a simple and elegant toolkit to create full-featured web applications. 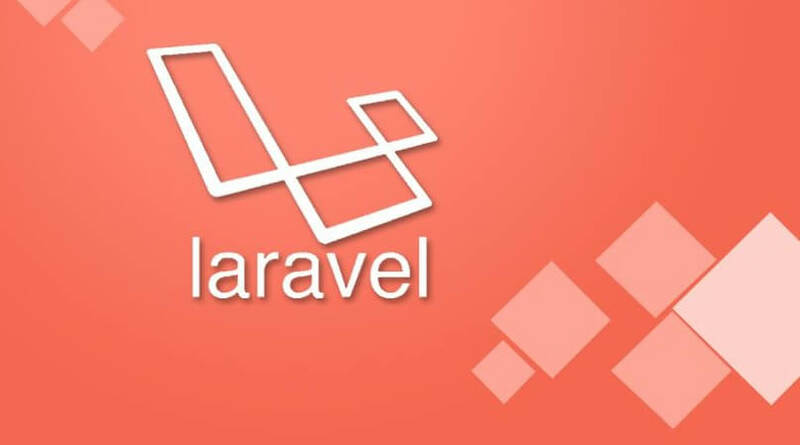 Laravel was created by Taylor Otwell. This is a brief tutorial that explains the basics of the Laravel framework. Step 1 − Visit the following URL and download composer to install it on your system. Step 3 − In www directory create the new project of laravel in the directory. We have to type command which is given below and create that project. Step 3 − Test your Installation. Taylor Otwell created Laravel as an attempt to provide a more advanced alternative to the CodeIgniter framework, which did not provide certain features such as built-in support for user authentication and authorization. Laravel’s first beta release was made available on June 9, 2011, followed by the Laravel 1 release later in the same month. Laravel 1 included built-in support for authentication, localization, models, views, sessions, routing and other mechanisms, but lacked support for controllers that prevented it from being a true MVC framework. Laravel 3 was released in February 2012 with a set of new features including the command-line interface (CLI) named Artisan, built-in support for more database management systems, database migrations as a form of version control for database layouts, support for handling events, and a packaging system called Bundles. An increase of Laravel’s user base and popularity lined up with the release of Laravel 3. Laravel 5.3, released on August 23, 2016. The new features in 5.3 are focused on improving developer speed by adding additional out of the box improvements for common tasks. Laravel 5.4, released on January 24, 2017. This release had many new features, like Laravel Dusk, Laravel Mix, Blade Components and Slots, Markdown Emails, Automatic Facades, Route Improvements, Higher Order Messaging for Collections, and many others. Laravel 5.5, released on August 30, 2017. /app: It contains all application core data and controller files. /bootstrap: It has all Style files, which bootstrap wants for auto-loading. /config: It has configuration files. It also defines the path of the folder. /public_html: It has all the database files. It is also used for SQLite DB. /routes: It contains all files and assign that after initializing the front page. /storage: It contains blade template and all private files. /tests: It has an automated test file after the compile the website. /vendor: It contains predefined plugins file such as MailChimp, Image Compressor etc. /.env: It contains string files such as database name, password and unique Identification Number etc. /.env.example: It contains string files such as database name, password and unique Identification Number etc. /.gitattributes: It contains all Github configuration files. /.gitignore: It contains all GitHub configuration files. /.composer.json: It contains all JSON files. /package.json: It is similar to the composer.json but It also has all package details. /phpunit.xml: It contains the file for php unit. /readyme.md: It contains general information about the framework. /server.php: It works on the internal web server.